NS Máquinas will participate in EUROBLECH for the 5th consecutive edition. 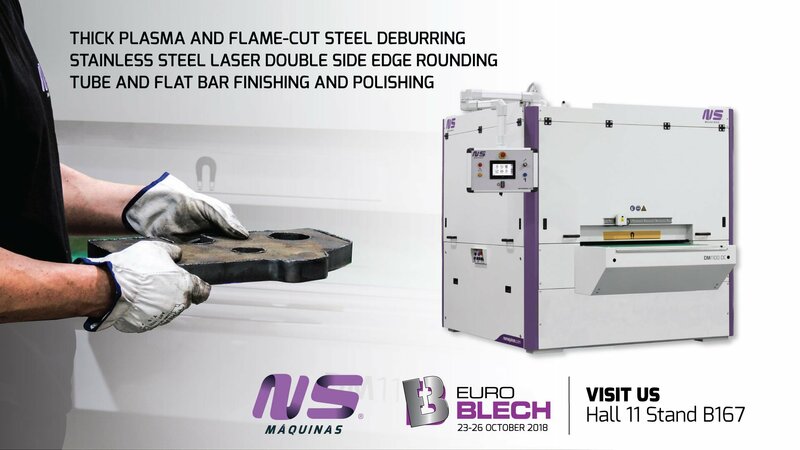 On the world’s largest exhibition for the sheet metal working industry NS Máquinas will present and demonstrate some of its newest developments for the metal sheet and tube industry. DM1100 DC is the new development directed to thick steel plates deburring and rounding. This machine features tolerance compensation and can even process parts with deformation. This equipment is therefore a plus mainly for heavy plasma and flame-cut parts. 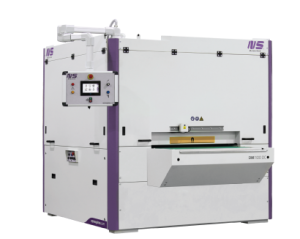 DM1100 2C is the double sided solution which can round internal and external edges from laser cut or punch-cut parts. Besides processing simultaneously upper and lower surface of the metal sheet, this machine brings also unique benefits when it comes to small items, edge rounding parts down to 50x50mm. ML100 finishes and polishes round tubes either straight or curved. 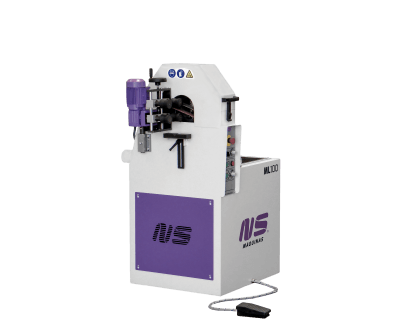 This flexible tube finishing machine can also be equipped with programs saving and has been developed with multiple stations and with automatic loading and unloading systems which enable a very fine finishing in one single step and with minimum operator handling. 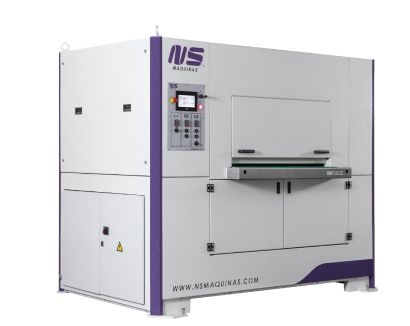 FG170 ZK is one of the smallest flat surfaces finishing machine from NS Máquinas portfolio, but is also one of the most flexible ones. 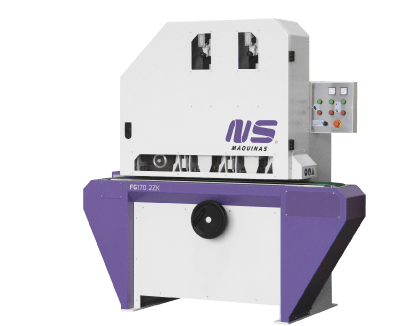 Being capable of finishing stainless steel rectangular tubes and flat bars up to 170mm width this machine features one abrasive belt station and a non-woven brush unit. You’re invited to visit us at Hall 11 Booth number B167. There, you’ll find all the information about the round, rectangular tubes finishing machines, polishing and mirror polishing machines, multipurpose finishing machines and also automatic full production finishing machines. If you are interested in visiting us at EUROBLECH 2018 and you need a ticket, please contact us: Contact!